Classes are fun & musical with singing, mime and toys, an ideal playtime and social experience for baby & parent/carer to enjoy together. Introducing movements & activities with props and musical instruments allows the little ones to increase their bodily awareness and self-control. The relaxed environment encourages them to discover new things and to socialise with other little children. The class is also an excellent place for parents and carers to meet new friends. Little ones will have fun developing their musicality and Ballet skills, the Tiny Tot Ballerinas class aims to capture and nurture young children’s instinctive joy of movement and freedom of expression. The classes are designed to enable children to participate in dance activities, helping to facilitate the learning of dance skills at a later age. Preschool Primas builds Ballet technique and knowledge. The classes encourage children to use their imaginations and express themselves through movement. Class Cygnets continues to develop ballet technique and knowledge whilst remaining fun and creative. Children are encouraged to act, perform, and use the skills from the classes to start to choreograph their own dances. 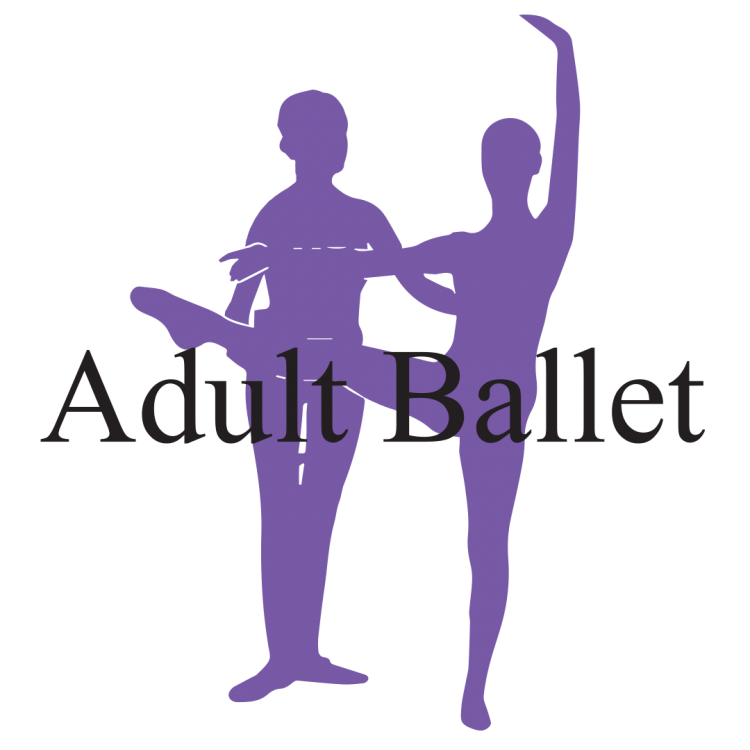 Fun and technical Ballet class, developing flexibility, skill and performance. 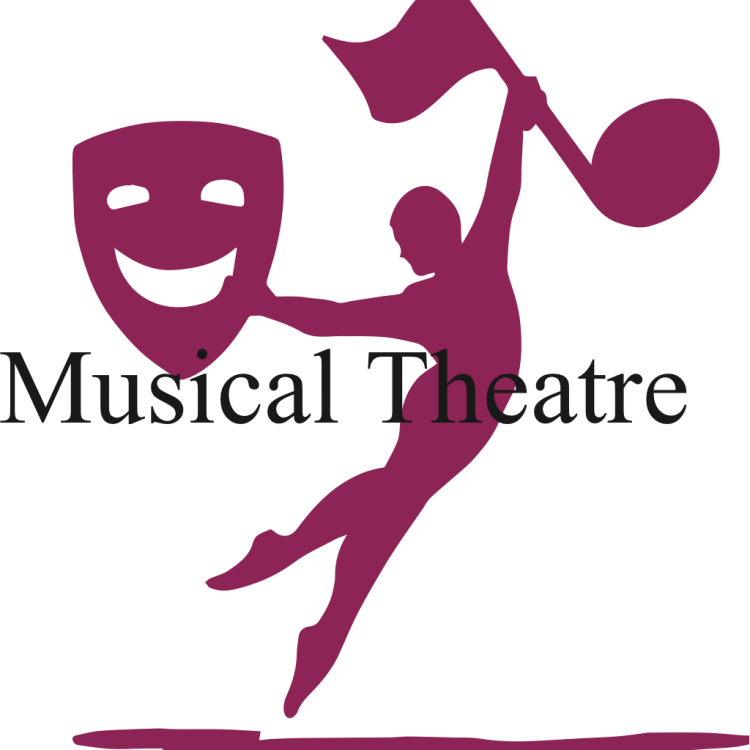 A highly energetic technical class that is inspired by the West End/Broadway and Commercial music videos. For a non-professional dancer, the technical rigour of a ballet class can sometimes appear too challenging, feel unattainable and more often than not, be very dry and boring. But BalletFit isn't training you to be a professional dancer! You want to burn calories, lift and tone your body, dance and be inspired, and ultimately have a lot of fun, so that's exactly what you're going to do! Unlike a formal ballet class there's no stopping and starting in BalletFit! You learn the steps as you dance them, allowing you the chance to work up a sweat and get your heart pumping. The basic ballet moves like plie (bend), tendu (stretch), jete (jump), port de bras (movement of the arms), give your muscles a full-body workout that'll help you lengthen your body and tone everything up. 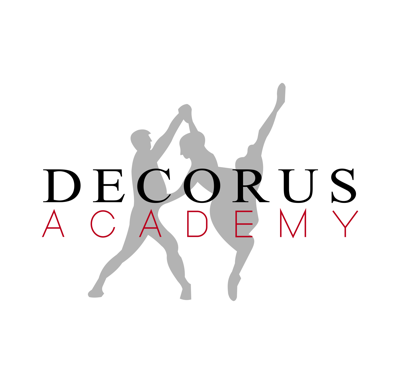 Don’t worry if ballet passed you by the first time around, at Decorus Academy our beginner’s classes are for beginners of any age. And lots of people attend ballet classes for the sheer pleasure of the dance, and not in order to become a professional. Ballet at DECORUS is classically based and classes start at the 'barre', which supports the balance of the body while it completes various routines designed to increase strength, mobility and 'turn out' – a rotation of the entire leg outwards from the hip joint giving the distinctive 'classical line' associated with ballet and enabling the body to balance more efficiently. The discipline required for ballet develops a heightened sense of grace and fluidity.